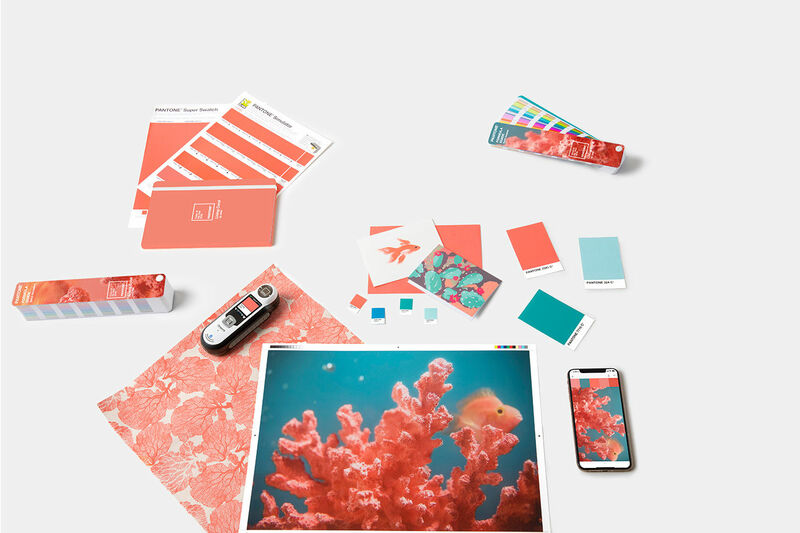 Every year, the Pantone Color Institute selects a ‘Color of the Year.’ The institute is the business unit within Pantone comprised of Color Experts whose research color influences from around the world. They study everything from films currently in production, fine art and emerging artists, wearable fashion, interior and graphic design, to popular travel destinations, technology and materials, socio-economic conditions and environmental conditions that can impact the production of color. The Pantone Color Institute highlights seasonal runway colors, forecasts global color trends, and advises companies on color for branding. Through seasonal trend forecasts, color psychology, and color consulting, the Pantone Color Institute consults with brands all over the world to leverage the power, psychology, and emotion of color in their design strategies. 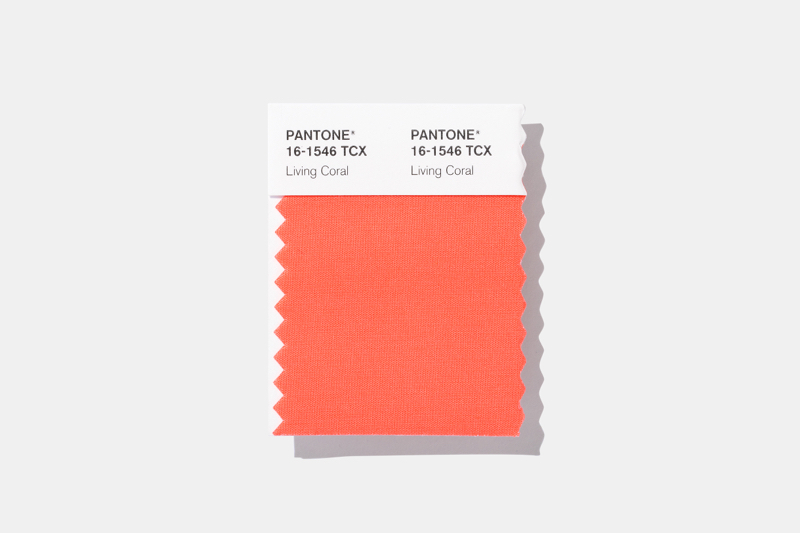 Imagine painting an entire room in the 2019 Pantone Color of the Year: Living Coral. What mood and tone does it set for you? What memories does it evoke, if any? Discussions involving something as seemingly trite as the color of the year are actually incredible unifiers: keys to understanding one another more deeply. Living Coral was selected for its vibrancy and warmth. It’s mellow but playful buoyancy reminiscent of calming oceanic ecosystems. Though it’s “just a color” and there are no rules stating you must utilize it in your home decor or clothing in any specific way, the ‘Color of the Year’ announcement is always met with strong opinions in favor of or against the selection, which speaks to the power that colors have in manipulating our moods and feelings. Laurie Pressman, the VP of the Pantone Color Institute wants to make clear that the ‘Color of the Year’ is not a ‘trends forecast,’ it is merely a culmination of what’s already taking place in the current moment, in the form of a color. “It looks good on everyone!” It is often easier with the colors of the year for people to visualize how they’ll be utilized in wearable fashion rather than home and decor. This is a common pattern we see when the color is first announced. 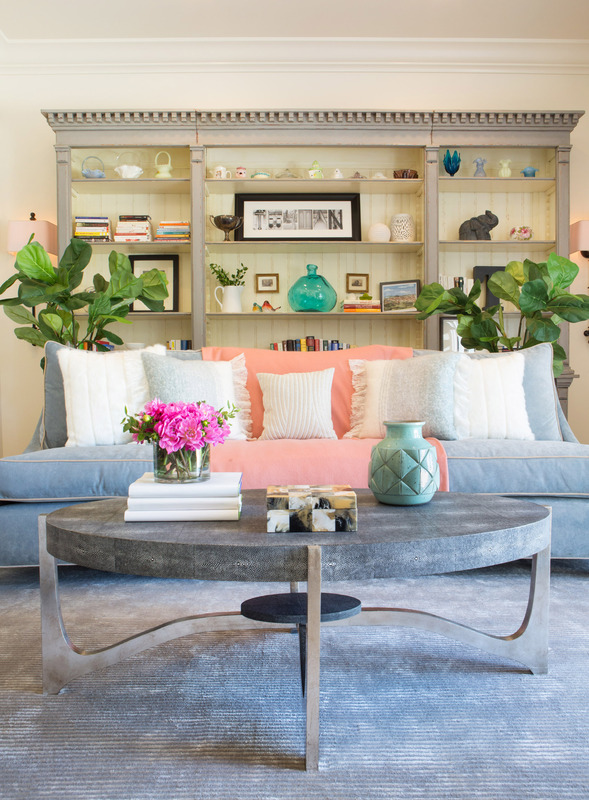 Coastal Homes: The general and most obvious consensus is that Living Coral looks beautiful alongside turquoise and other blues to continue its oceanic theme. Monochromatic Spaces: This past High Point Market, we were seeing a lot of camel and light pinks being used as neutrals. Take the Kelly Wearstler collection for EJ Victor upholstered entirely in her Lee Jofa fabric collection, for example: Just add Living Coral to the mix for a complete monochromatic palette. 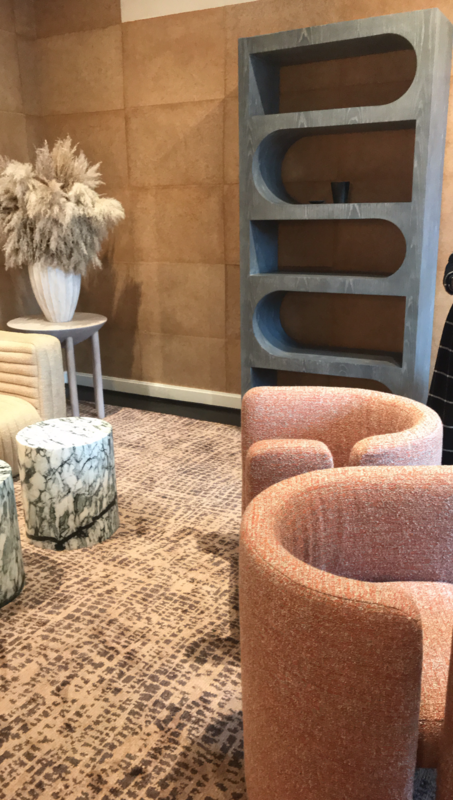 New Kelly Wearstler furniture for EJ Victor was all about the Curves! Vibrancy: The color of the year isn’t meant to be so literal, but rather used as a jumping off point to spark inspiration. 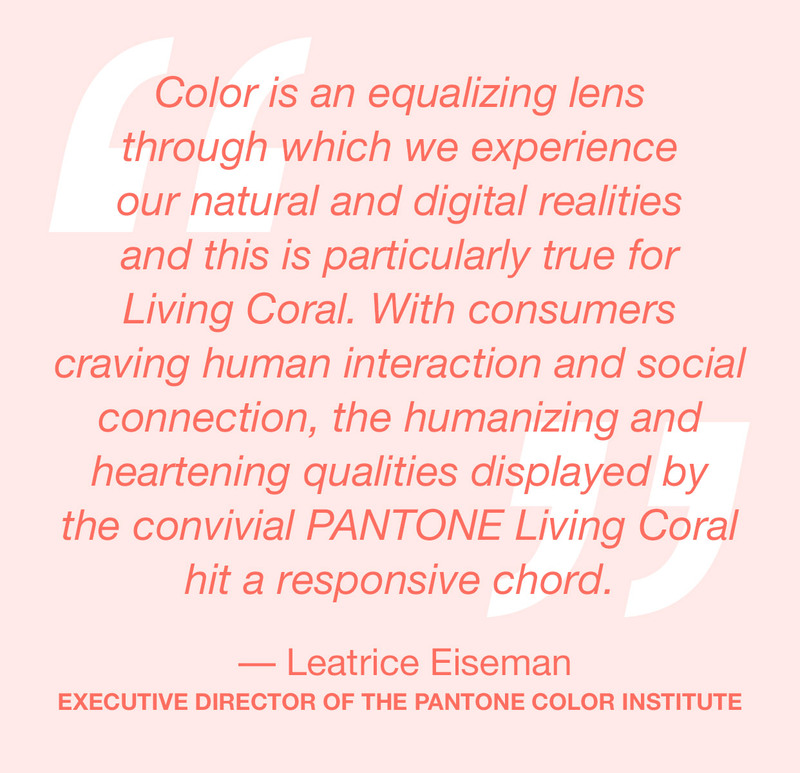 What other elements describe Living Coral? Well, it’s vibrant, for one. We’ve been seeing bright, bold interiors and maximalism trending upwards. 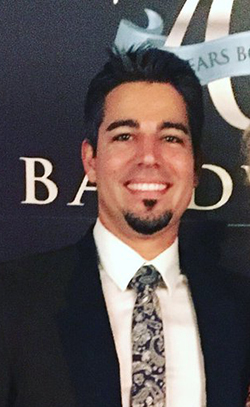 We’re likely to see a lot more! 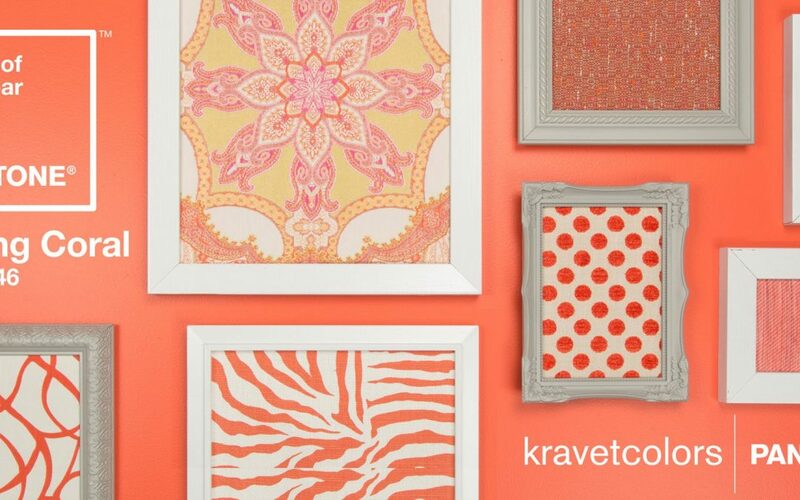 The Shades Within: Living coral is a peachy shade of orange with a golden undertone. Might this mean we’re seeing more pinks, oranges, yellows, golds — Summer shades? Not exclusively Living Coral. Coral Patterns in Coastal Homes: Forgetting about the color altogether for a moment, we’re considering ways to utilize coral patterns in entirely different colors (blue, perhaps, green?). A pattern like this is a great way to integrate a subtle coastal design motif that doesn’t scream ‘I’m at the beach!’ the way shiplap and anchors do. So we’ll leave you with a few questions: What are your initial feelings about Living Coral? Would you utilize it in your home? Wardrobe? And in what ways? 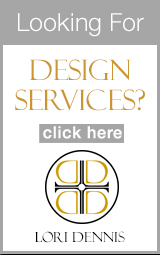 As always, you can let us know in the comments below or you can find us on Instagram @SoCalContractor and continue the discussion there.